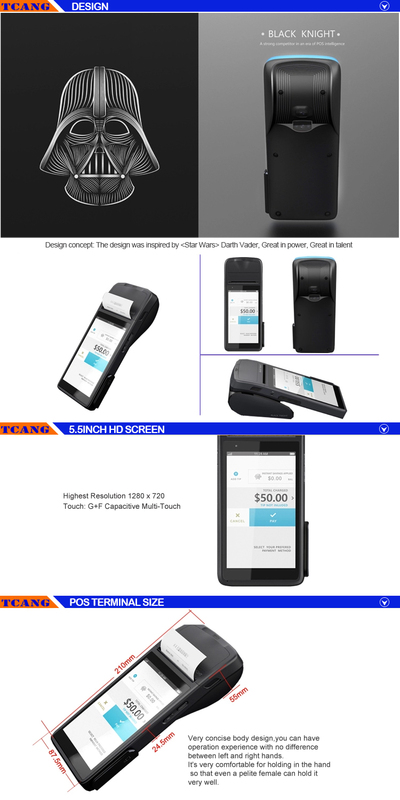 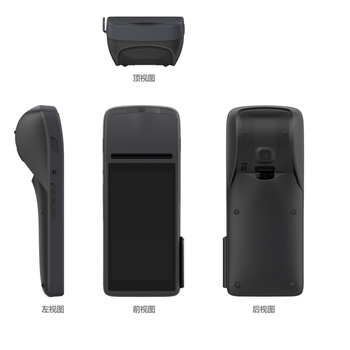 Tcang 5.5 Inch Payment Mobile Pos Terminal/ Portable Android Mobile Pos With Built-in Printer/ Android Handheld Pos System for restaurant supermarket is safe package. 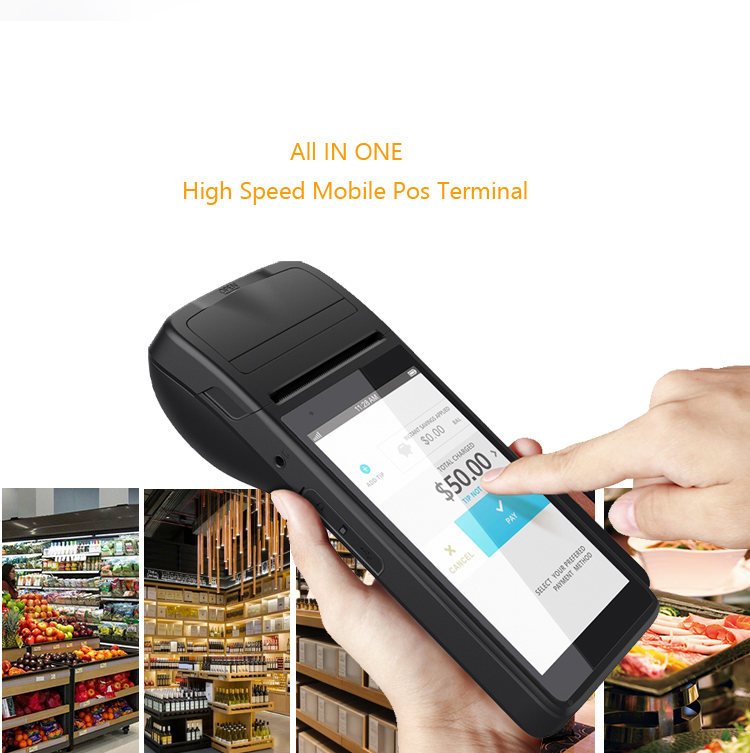 1 PP bag & EPE in a standard exporting carton. 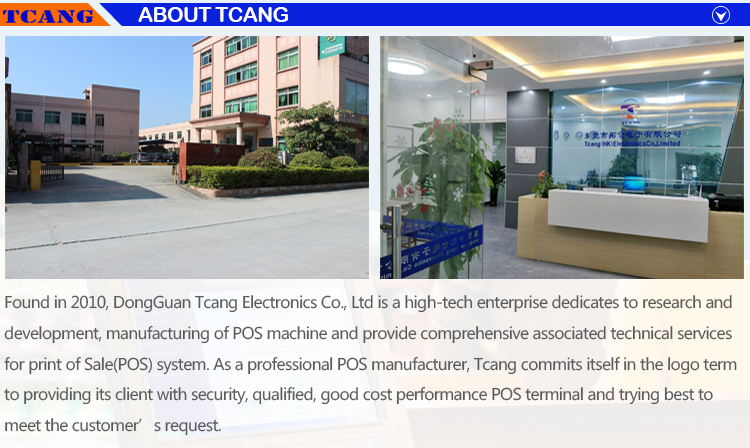 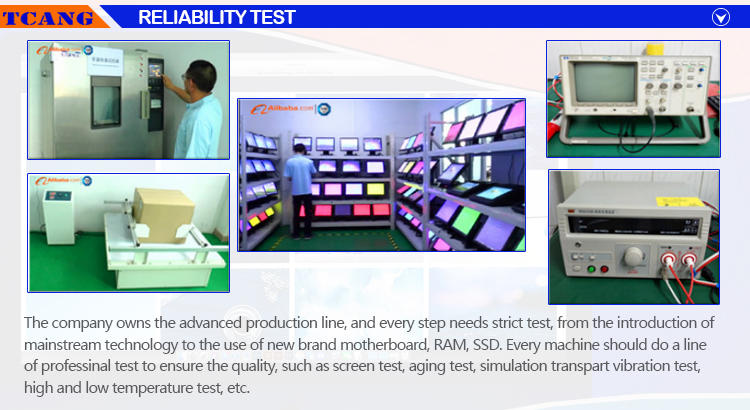 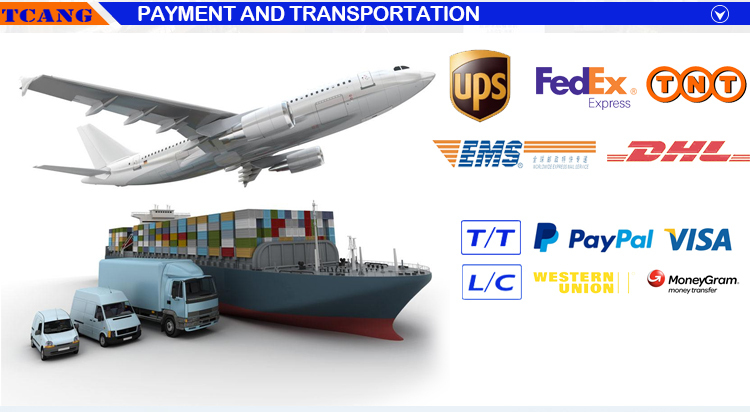 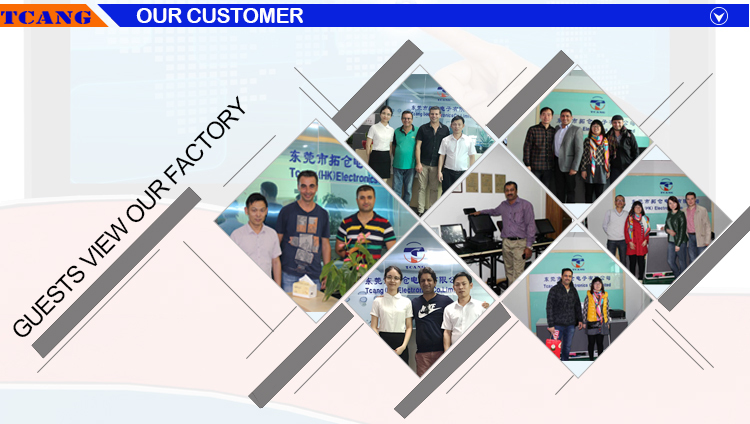 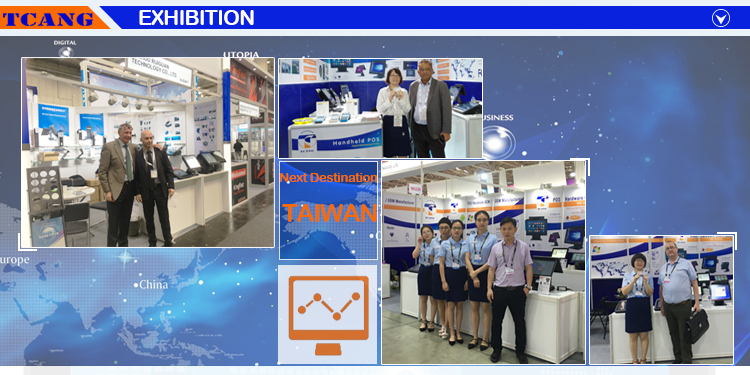 hardware manufacturer and designer,so we will provide with any technical support about POS hardware.